The SVVR Conference & Expo is next month and the organizers have kindly extended a $100 discount to 50 lucky Road to VR readers. SVVR started as a humble meetup for virtual reality enthusiasts, but the well attended gathering is breaking down its walls to host a full blown conference and expo. 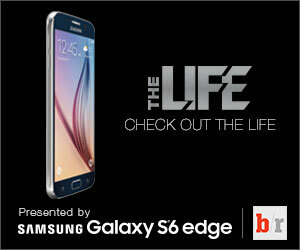 The event will be held next month at the Computer and History Museum in Mountain View, CA. The organization is graciously extending a $100 discount to 50 Road to VR readers. To claim the discount, go to the SVVR Conference & Expo registration page and hit “Enter promotional code” then enter the code “RTOVR2014.” The code applies to both Regular and Indie Developer tickets! If you’re attending SVVR, expect to see some Road to VR regulars, including Cymatic Bruce and Brian Hart! Road to VR is a proud media sponsor of the event. 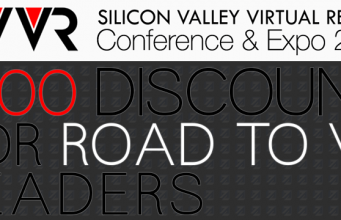 The post Save $100: Road to VR Discount for SVVR Conference & Expo appeared first on Road to VR.